Its operation is like that of an old-school can, as instead of pressing the lid down one has to pull the ring to separate it from the body. 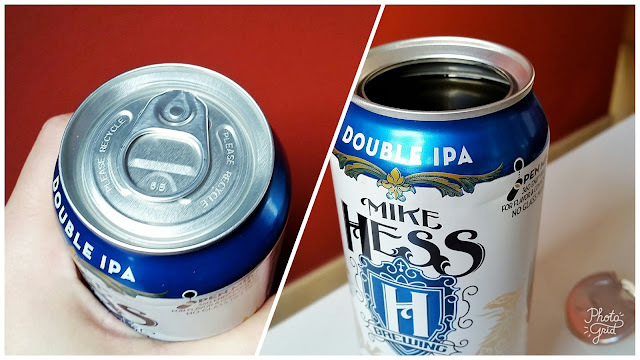 However, in this case when pulling the ring upwards it comes out accompanied by the entire lid, leaving the can with its top uncovered as if it were a glass. All ready to drink the beer that is waiting inside. This way, of course, you miss the pouring of the beer, something that also happens with the standard can if we are not going to use a glass. However, it should be noted that if we choose to pour the beer into a glass it is a less comfortable operation with this element. But that does not prevent it to be very useful and interesting: in the end, one of the great things about cans is its portability, which makes it easy to take them to outdoor places for its enjoyment. 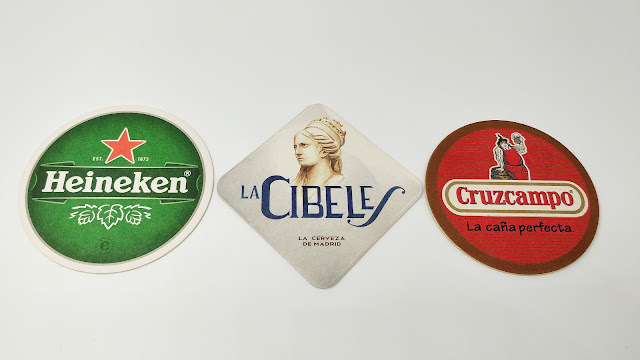 And the 360 ​​End allows the more vicious of us to stick the nose in the beer for double pleasure. The 'bonus track' of this packaging element is that it is no longer needed to take any risks when hacking cans to use them beyond their initial purpose, either as a pen holder or as a container for small plants.